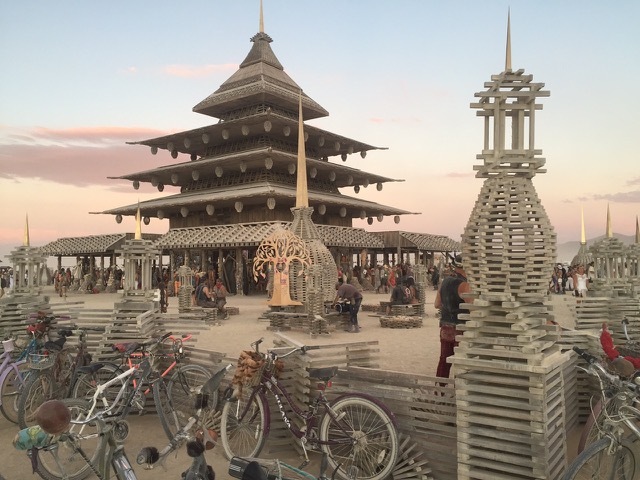 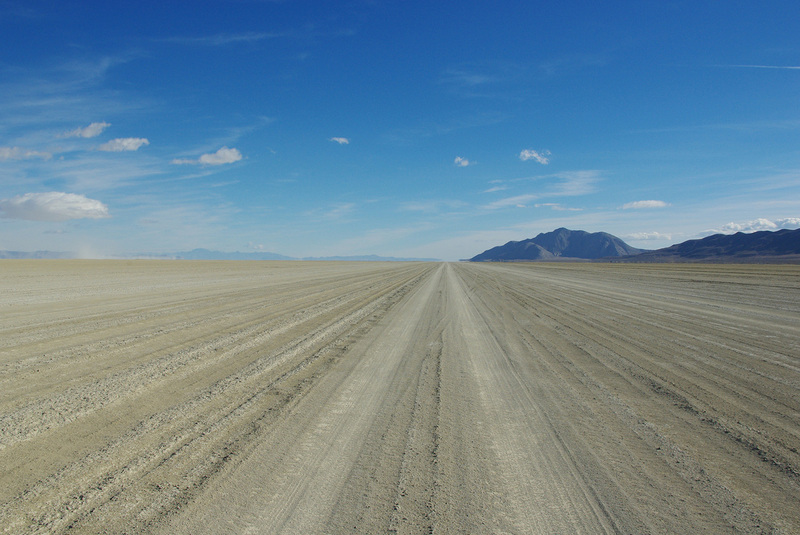 In August 2016 our team braved the sun, wind, dirt and dust in the Black Rock Desert, Nevada, once again, to realize the Museum of Visionary Artists (MOVA) Gallery for the annual community of dreamers on the playa. 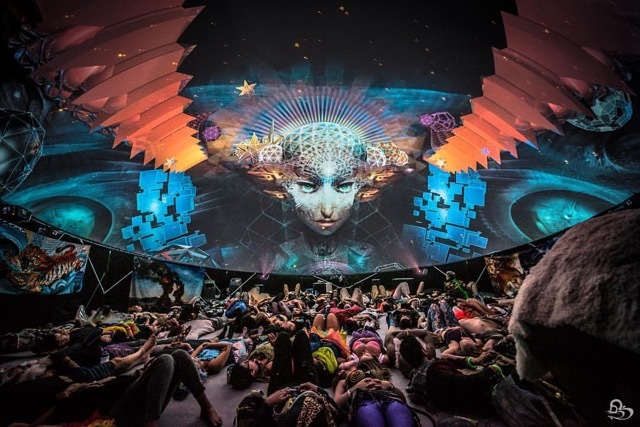 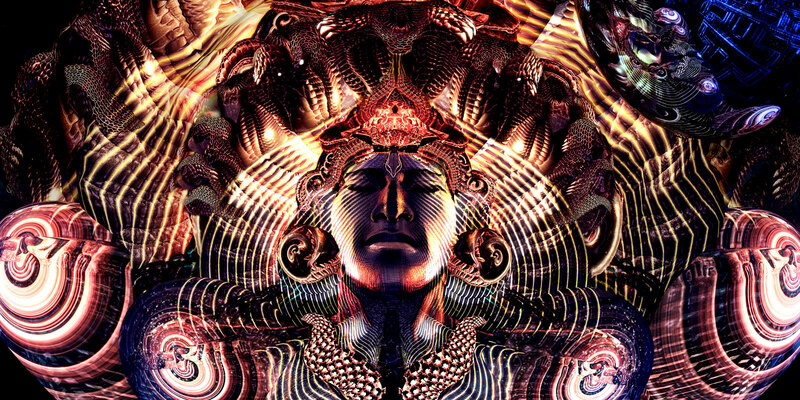 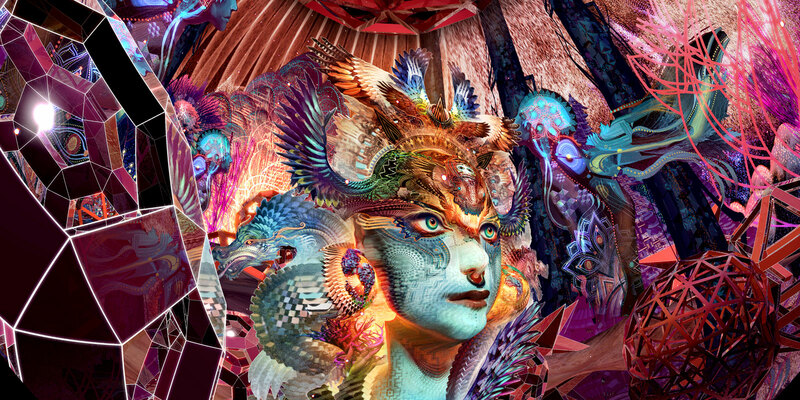 We set up a 12 meter closed dome, where participants could take a trip into their own minds with the help of the stunning visuals of Samskara and Luminokaya. 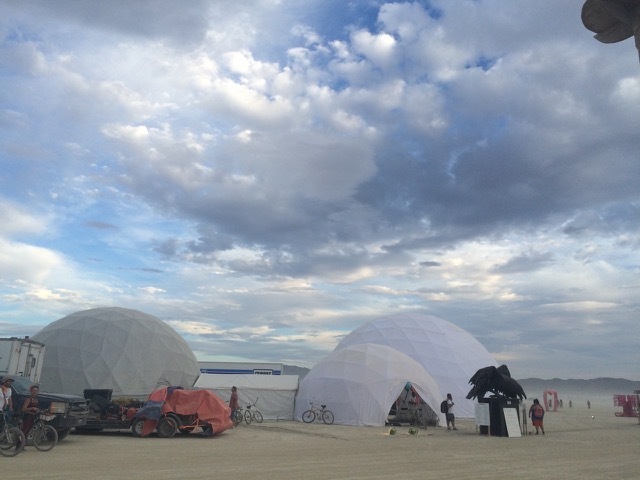 When it was all over we packed up, shook of the dust and left the desert as we had found it – ready to welcome us back again.